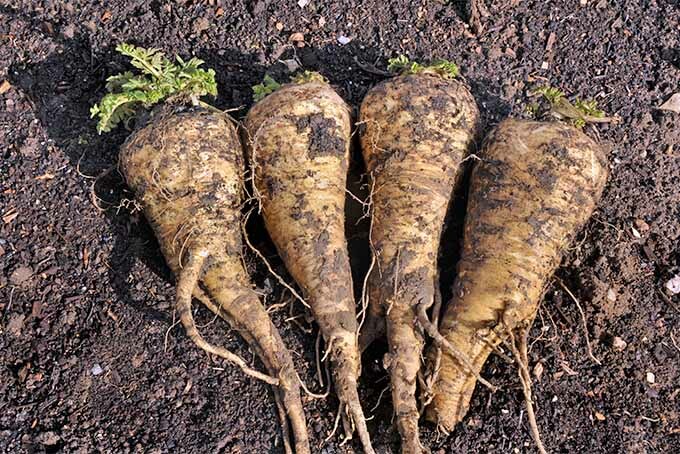 Hardy parsnips, a root crop similar to carrots, can be harvested throughout fall and winter. Slightly sweet and rich in flavor, they’ll liven up soups, stews, and casseroles. To find out everything you need to know to grow this delicious but underutilized vegetable in your garden, read more now on Gardener’s Path. 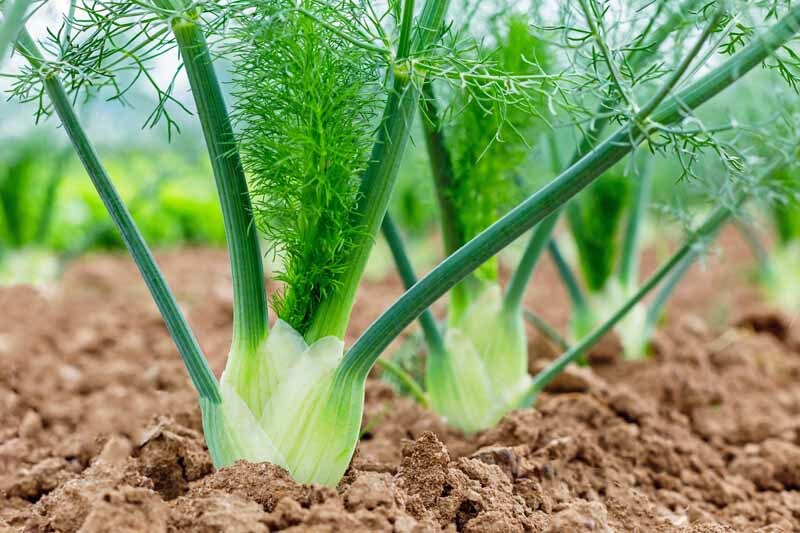 Sweet fennel is an aromatic and delicious herb, especially when you pick it fresh from your own garden. Learn how easy it is to grow this cool weather crop. Choose bulb and bulb-less varieties and reap bulbs, foliage, and seeds for nutritious and tasty additions to your daily menus. It’s all here, on Gardener’s Path. Parsley has a rich and storied history, and its substantial health properties and usefulness as a garden herb are timeless. 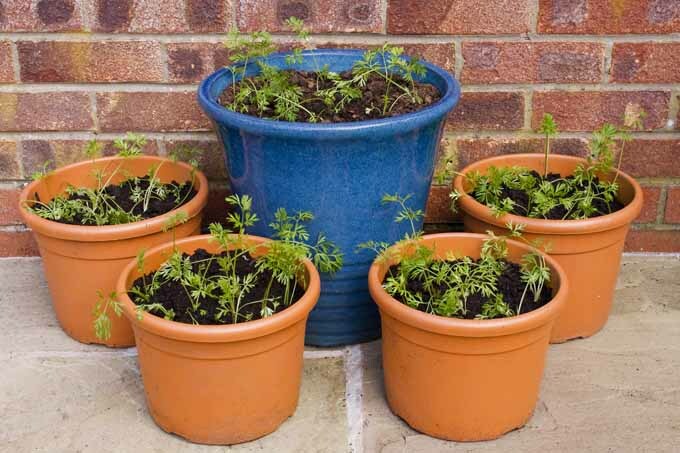 Easy to grow and propagate, this attractive herb is a welcome addition to veggie patches and flower containers, and storage of surplus stock is simple as well. 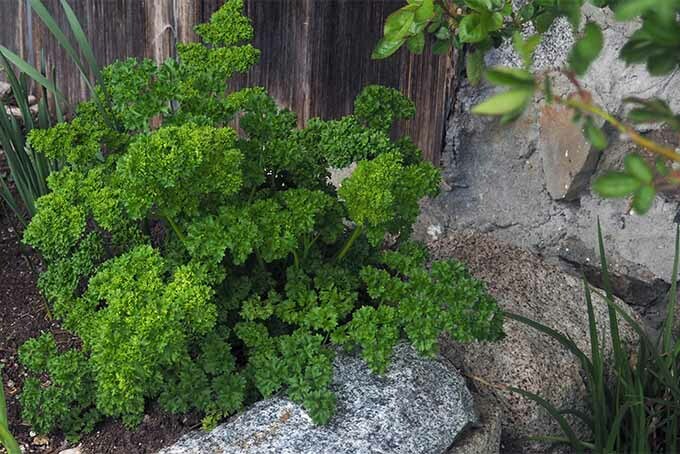 Get all the details on how to grow and enjoy parsley – read more now on Gardener’s Path. 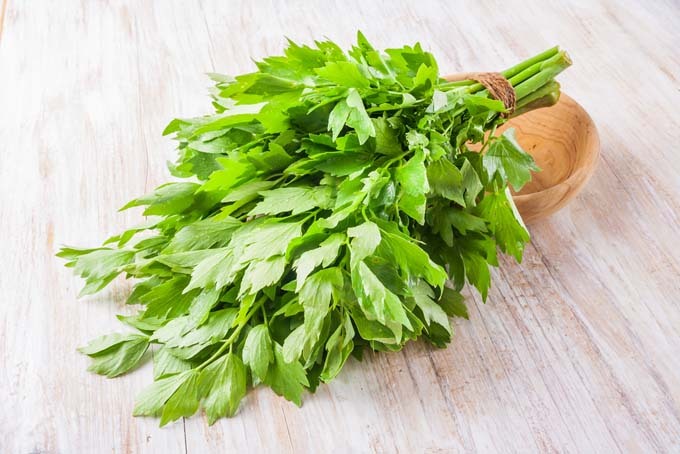 Lovage is an uncommon celery-like herb that produces leaves and stalks in just a few months. It can be frozen, dried, and used fresh. Read more now on Gardener’s Path.